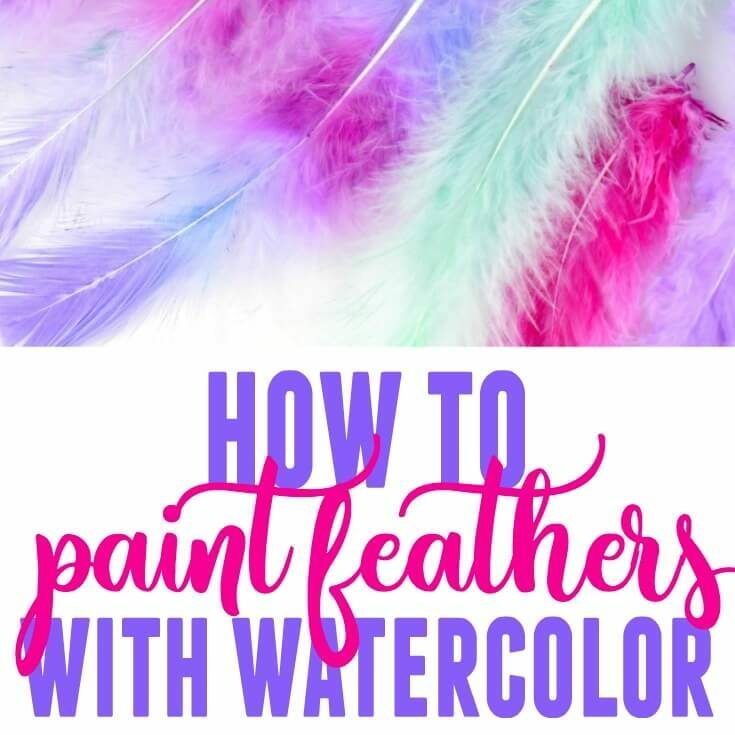 This is a quick and safe way to learn how to dye feathers with watercolor (video included). Using only paint, you can create subtle hues or vibrant colors and use these painted feathers in decor, crafts, costumes, and cosplay! Sometimes you just need to dye feathers and I detest working with dye. I’m that person who will get it on something it really didn’t need to be on and well, let’s just say I’ve ruined quite a few things with it. To avoid working with harsh chemical dye and to bring a fun painting activity to the kids, set up a feather painting station. It’s so easy to put together and the projects are endless. As you can imagine, you’ll need watercolors but we have a few supplies that will make learning how to dye feathers much easier. 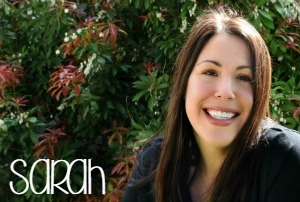 Before you get started, decide on a few colors and whether or not you want them very saturated (bright color) or subtle. If you’re new to watercolor, the amount of water you add to the paint determines the vibrancy of the color, so experiment a little. This is a great learning discussion and experiment for the kids, by the way. We were able to talk about dilution and color mixing with this activity, so it was a great painting activity for kids. 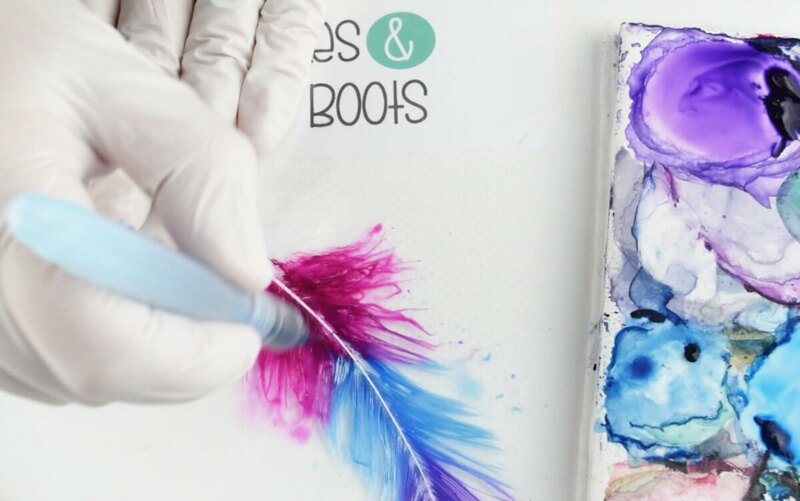 It’s easy to dye feathers with watercolor and stay away from the harsh dyes. Let’s get to this fun and easy craft! Brush out your feather to help the paint cover everything. 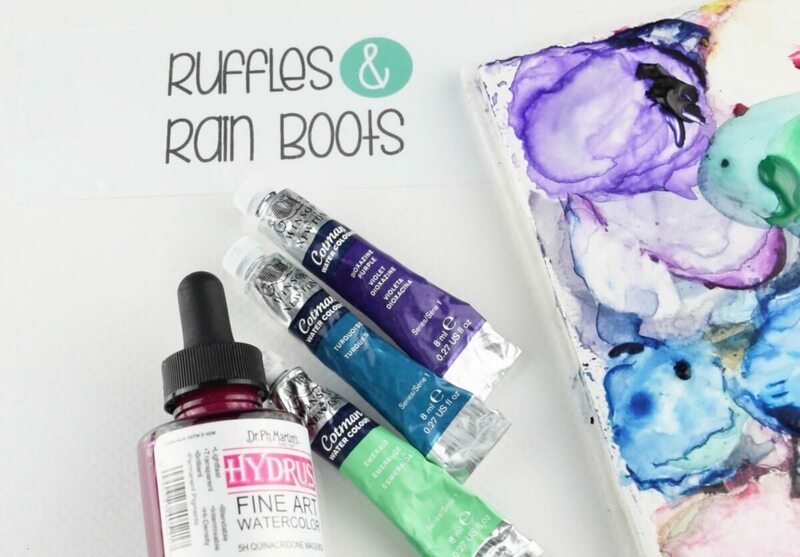 Paint your feathers using either highly saturated or muted colors to dye feathers with watercolor. 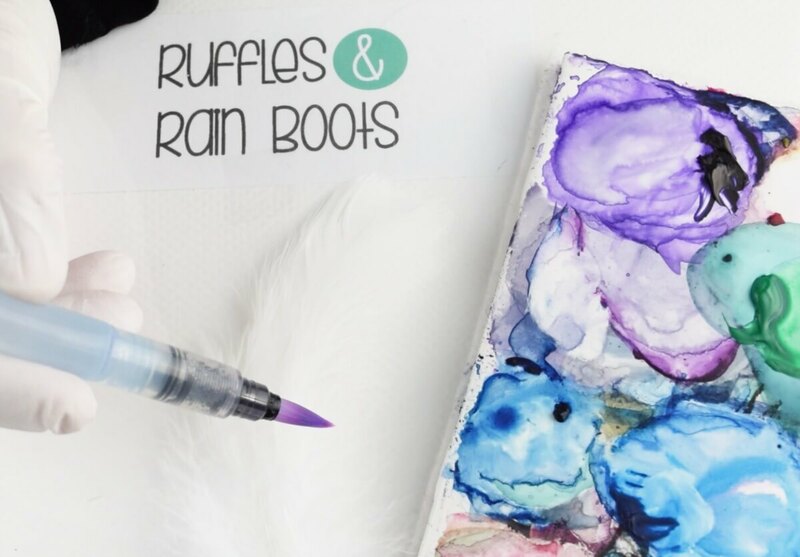 Flip the feather over and paint any spots you might have missed. Set the wet, painted feathers aside to dry. 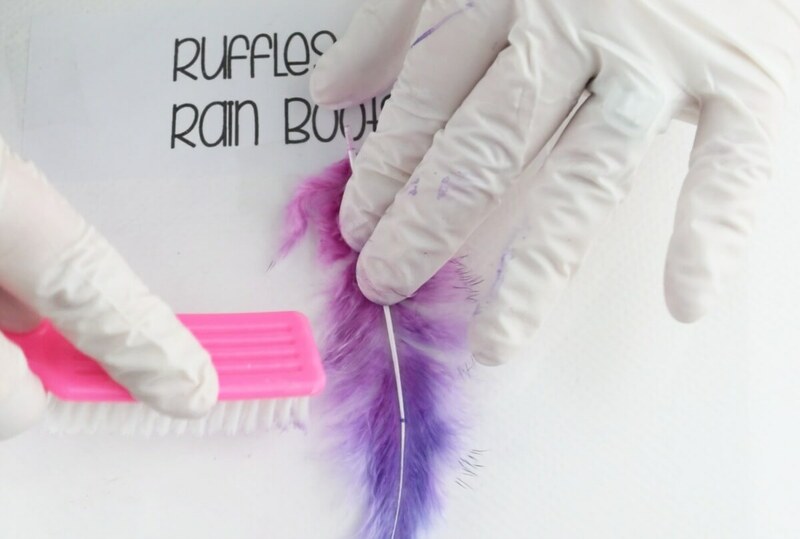 Brush out the completely dyed feathers. Don’t you just love the vibrant hues? 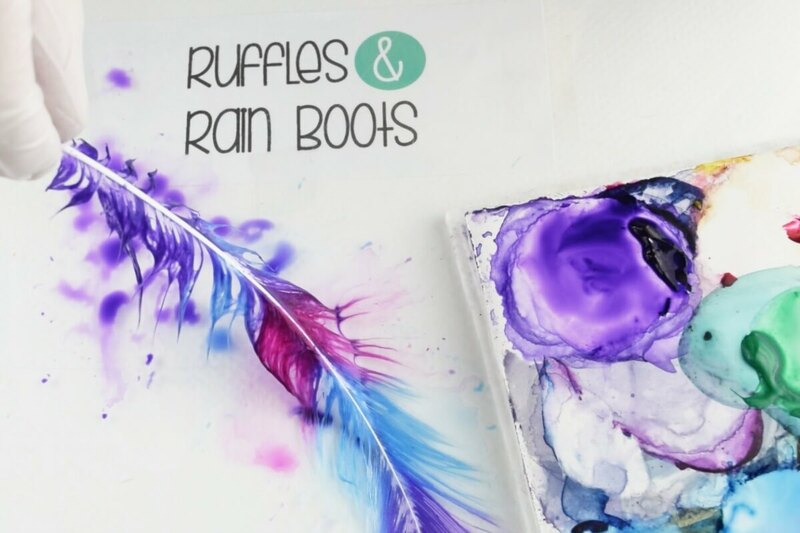 We made some with more subtle colors and you can bet you’ll see more painted feather crafts soon here on Ruffles and Rain Boots. 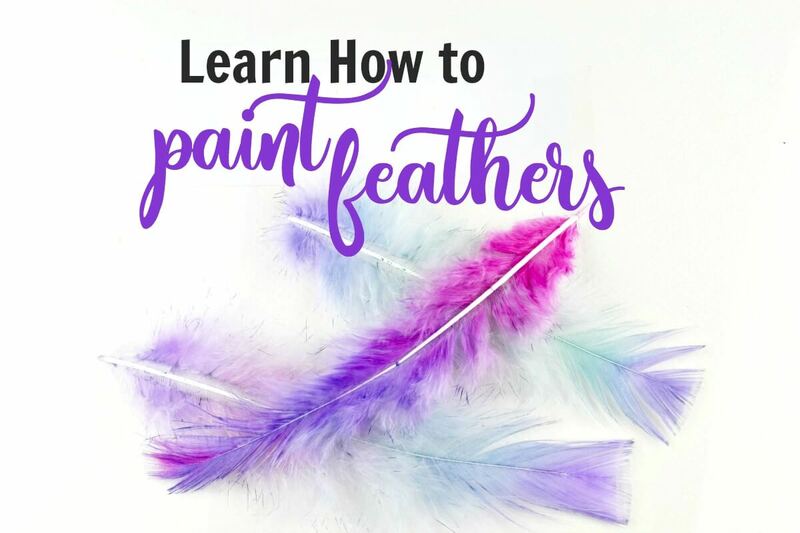 This is such an easy way to learn to dye feathers with watercolor and stay away from harsh chemicals. Will you please pin this to your favorite crafts or painting board? We are so grateful when you share to Pinterest and Facebook! I love these! What a great idea and they look so easy. Going to have to try this with my daughter.